Center of Contemporary Art Pispala is calling for submissions of exhibitions related to the Spring season 2012 theme: ACTION/PARTICIPATION. 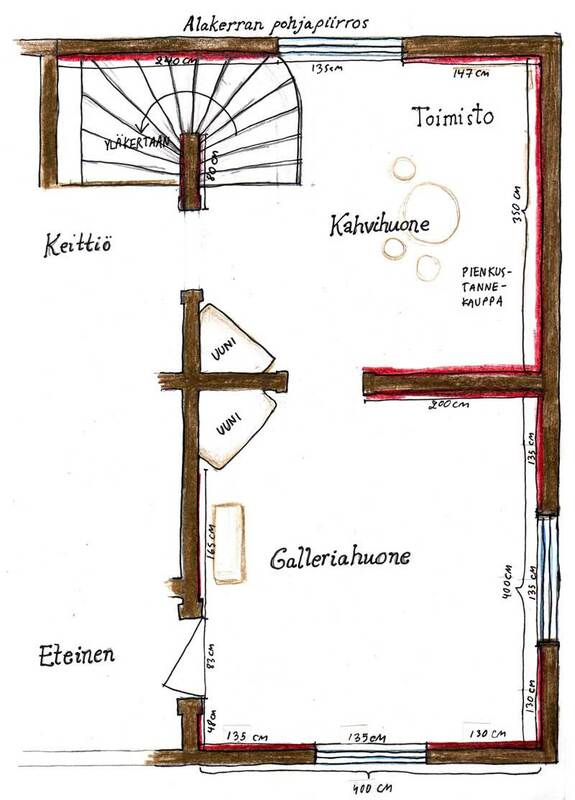 Artist can use Center of Contemporary Art Pispala as a workplace during the exhibition period and visitors can participate to the exhibition by meeting the artist and getting to know the artist's work. The artist is wished to be present as often as possible. The artist must discuss about supervision of the exhibition with Center of Contemporary Art Pispala. Exhibitions can also include other activities like workshops, cafes or other possibilities of participation with the visitors. The possible exhibition periods are three 3 week periods between 1.3.-31.5.2012. 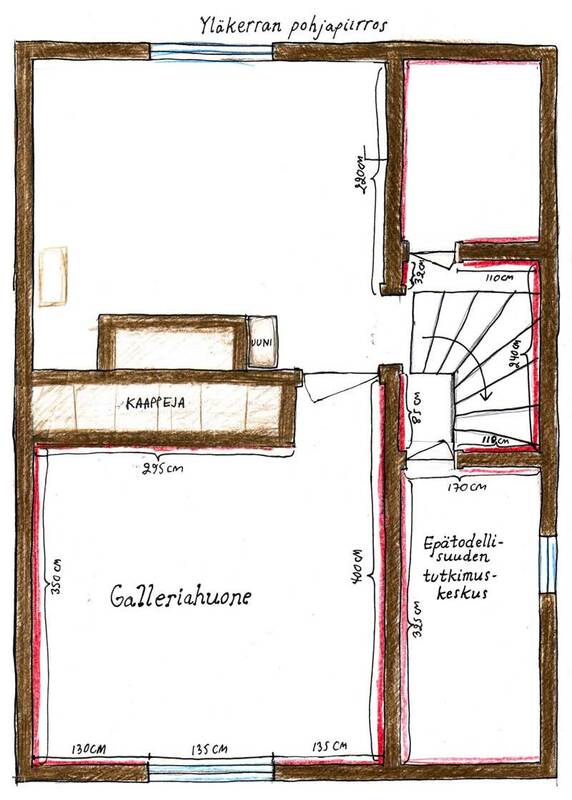 The gallery space includes two rooms upstairs and one room downstairs. Other spaces might be used by request. The application must be submitted by January 13th, 2012. Applications will be reviewed in an open meeting in the end of January 2012. 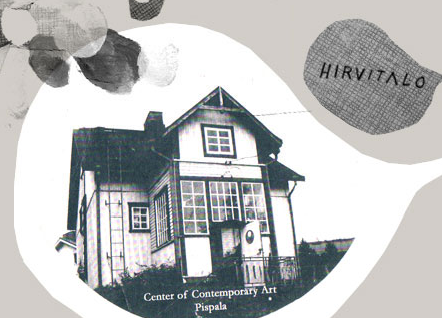 Center of Contemporary Art Pispala will announce the date later in January. All applicants will be notified by the end of January 2012.